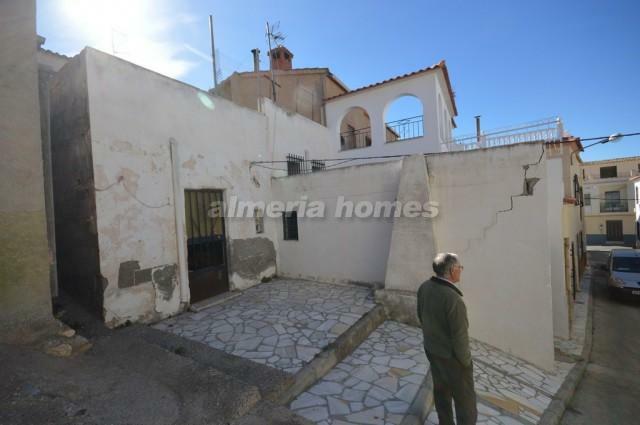 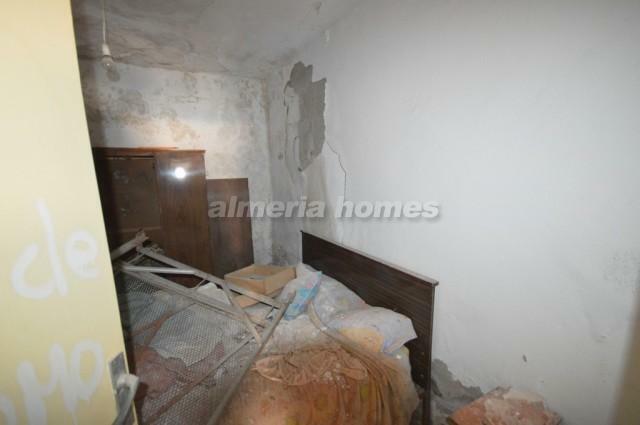 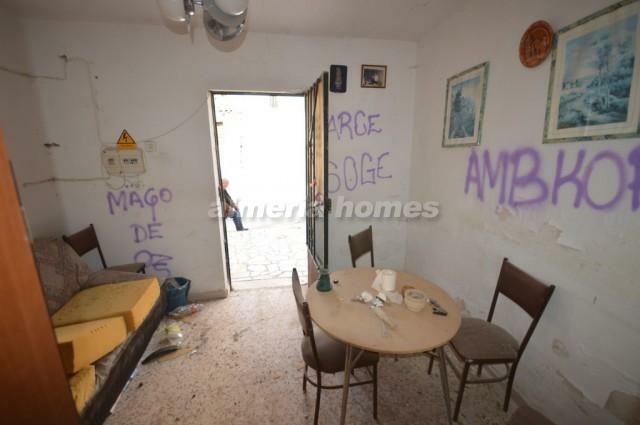 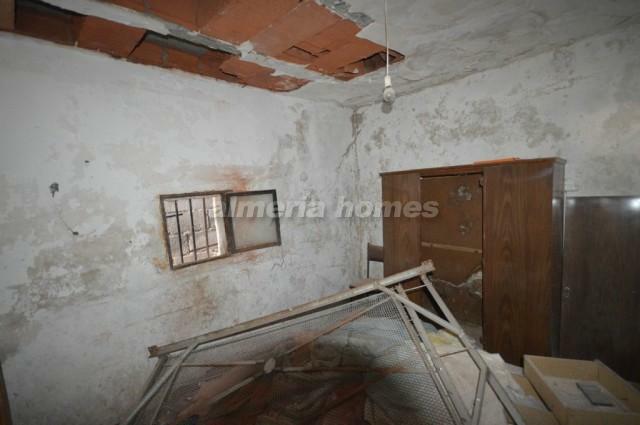 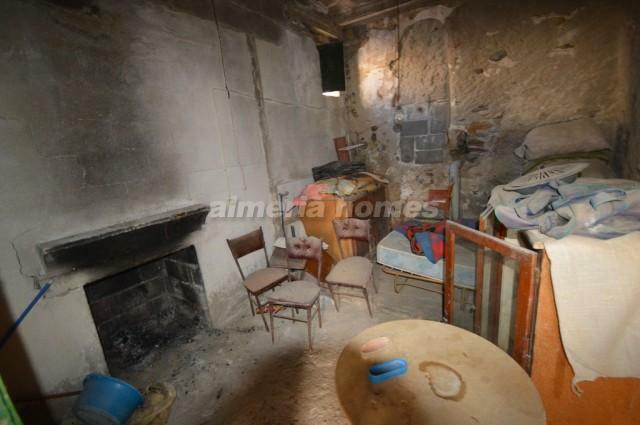 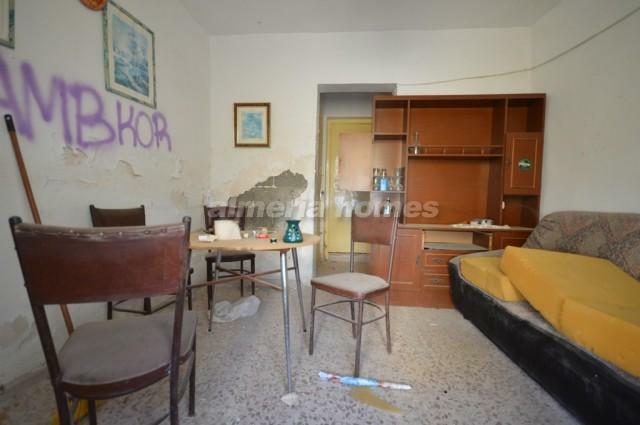 Town house in need of renovation for sale in the town of Arboleas which offers all necessary amenities for a day-to-day life-style. 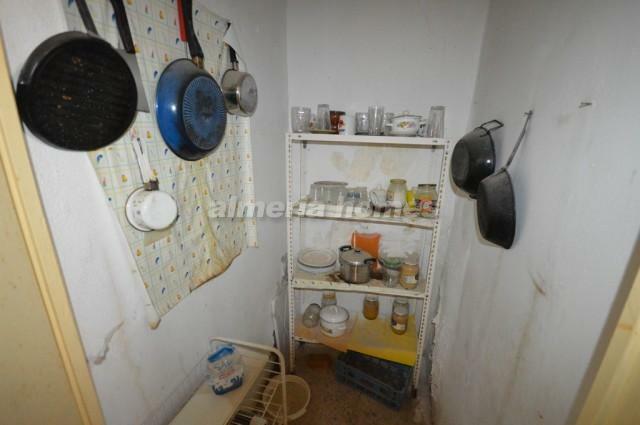 The property compromises of a well-sized living room with a fireplace, a dining room, small bathroom, 2 bedrooms and a kitchen. 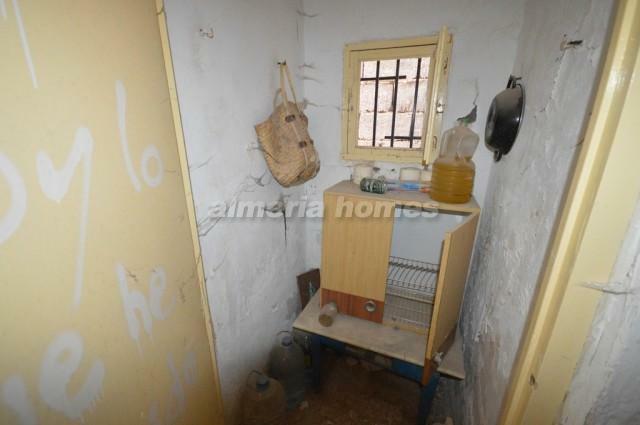 The property is located in the heart of Arboleas, it has water and electricity at the property ready for connection.